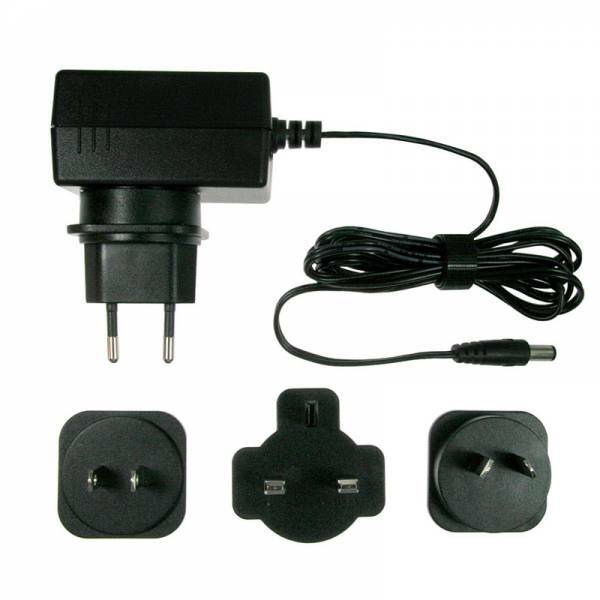 Universal Interchangeable Plug included with each power supply with full 360° rotation. Each ships with 4 interchangeable plugs, which accommodates North American, European, United Kingdom and Asian power standards. They also meet the highest safety standards including FCC/CE, UL/CUL, PSE, GS and TUV, as well as RoHS Compliance.